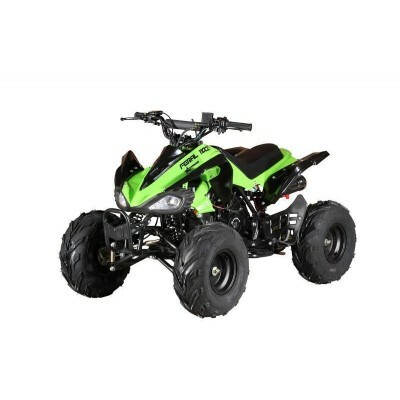 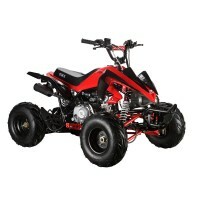 GMX 110cc, 125cc, 150cc, 155cc, 250cc, 350cc and 450cc ATV Quad Bikes are perfect for the purposes of sports racing and motocross competition. 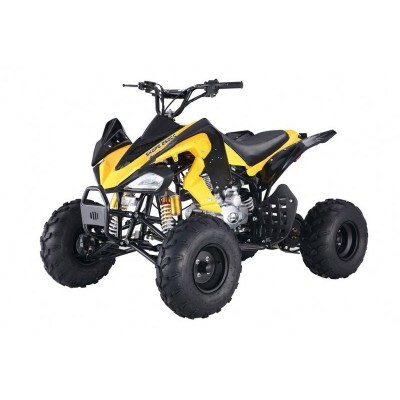 With High Performance GMX Engine and Triple Large SpringSuspension System, you can enjoy a successful track riding without compromise of comfortableness. 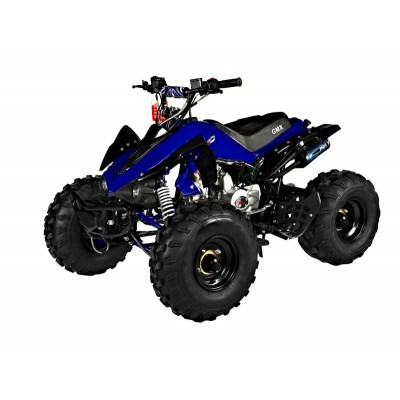 Our engineering team have optimized off-road racing features for all our GMX sports quad ATV bikes and tested on different racing obstacles such as hill climbing, dirt rails and woods racing.